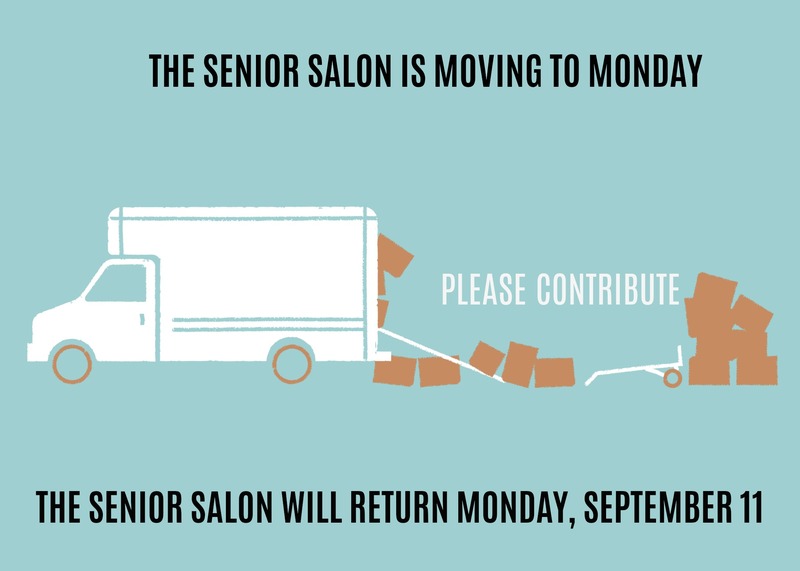 It is with regret that I must tell you my dear Senior Salon participants that I am going on what may be a long hiatus from writing this blog and this will be the last Senior Salon for some time. It has been my very great pleasure to meet all of you and to run the Salon. 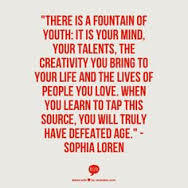 I wish all of you continued success in your artistic endeavors.